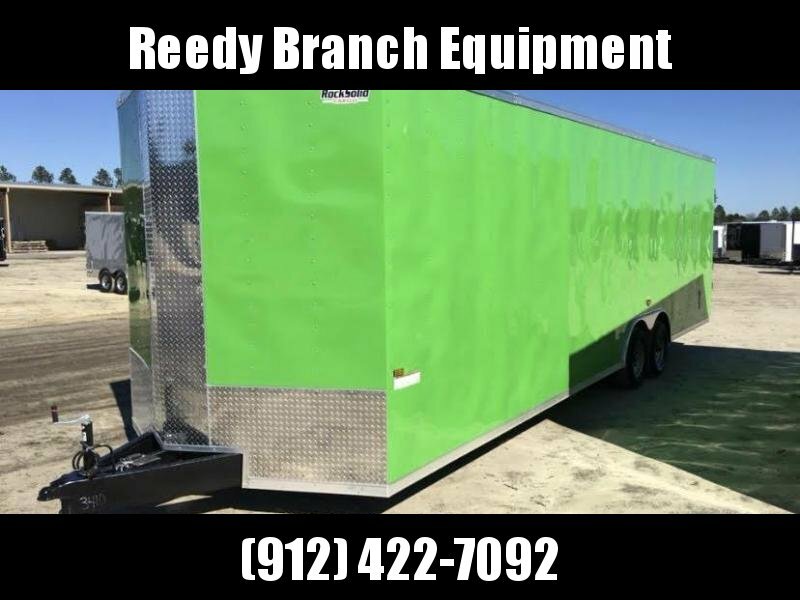 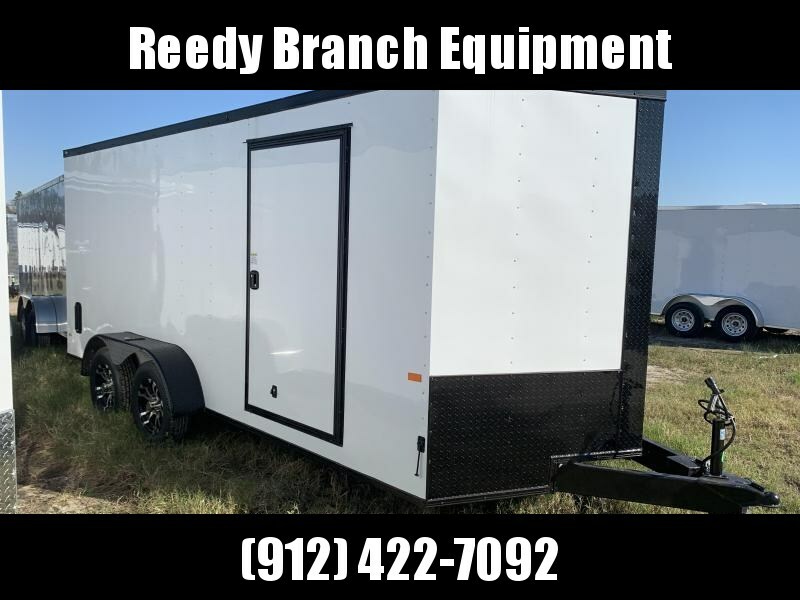 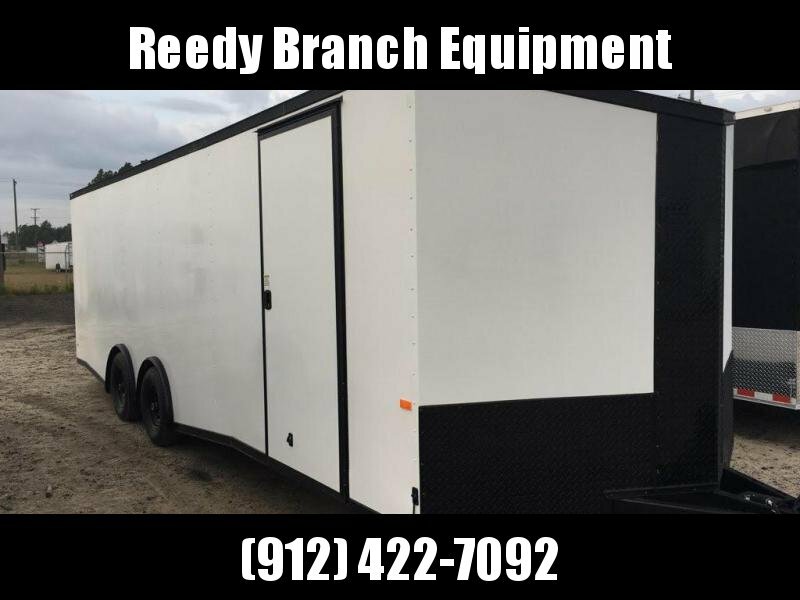 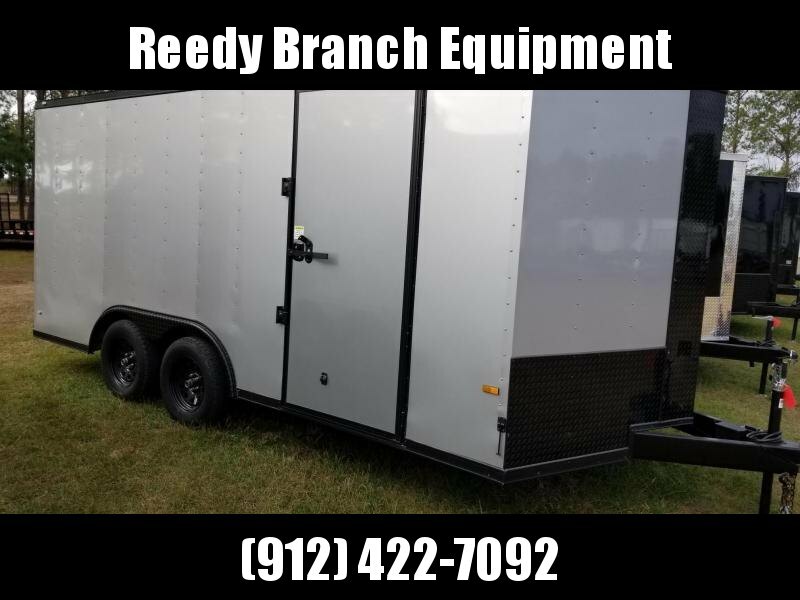 Home / All Inventory / New 5x8 Enclosed Cargo Trailer. 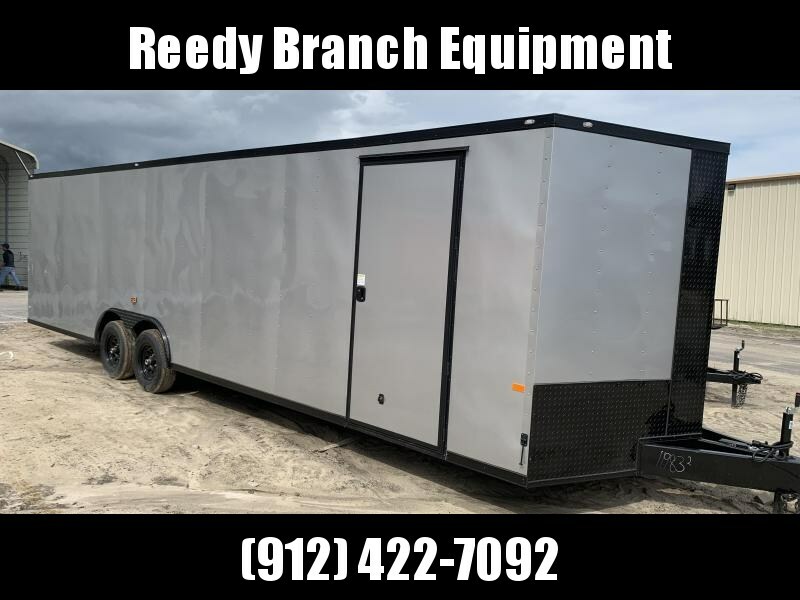 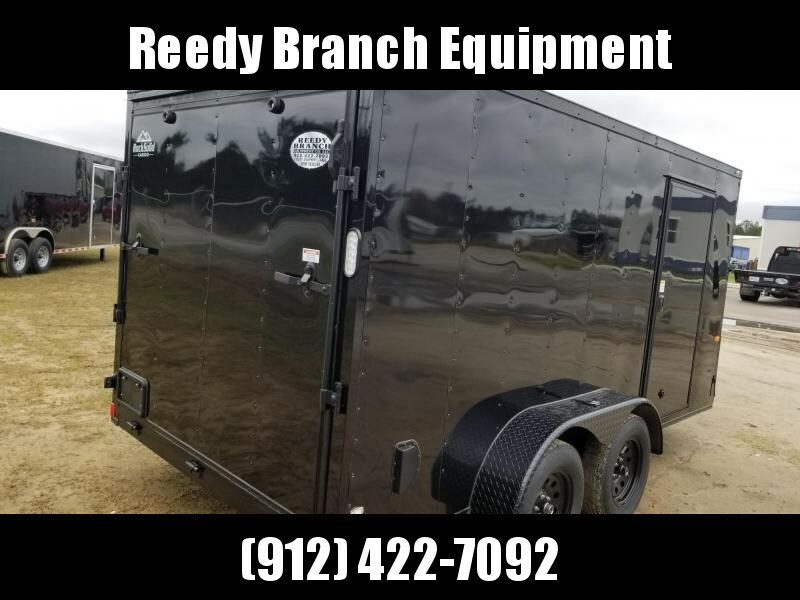 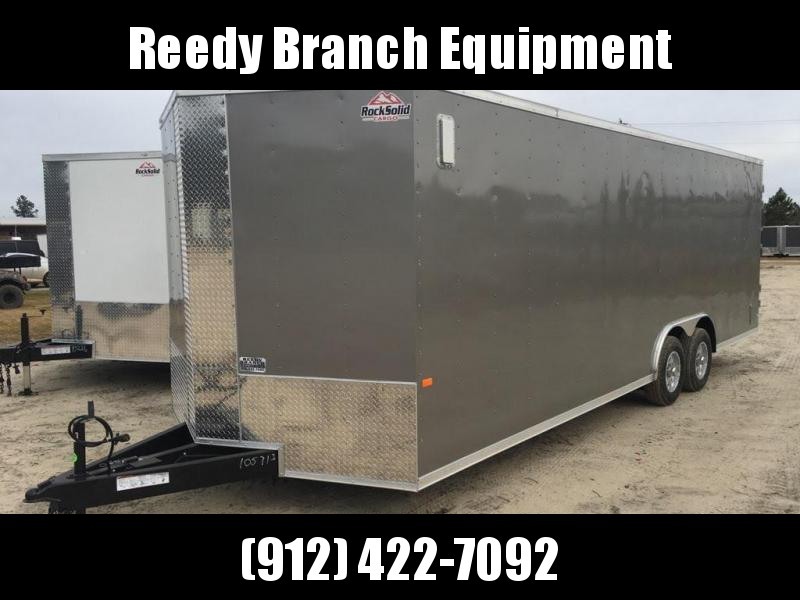 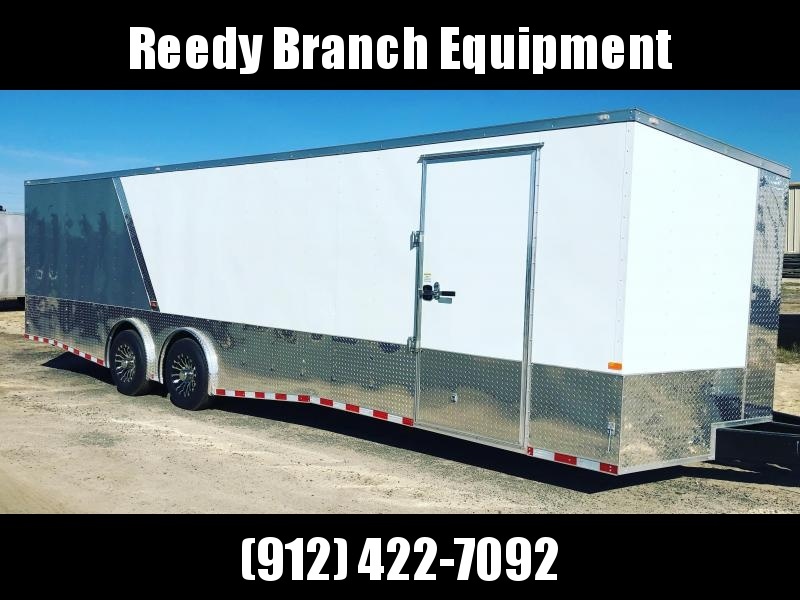 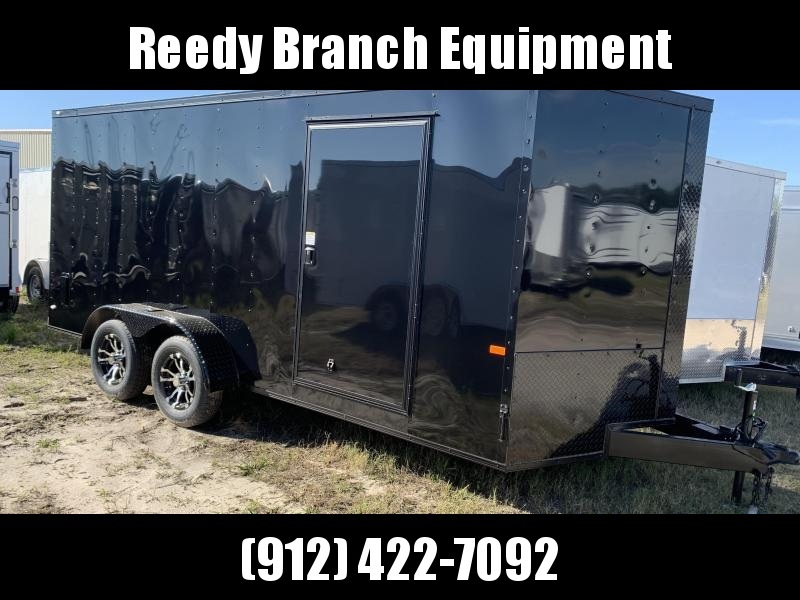 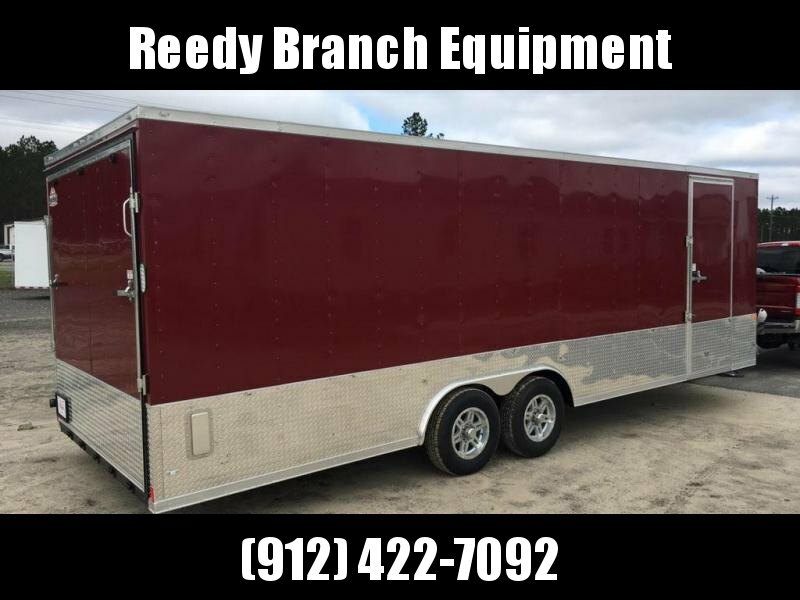 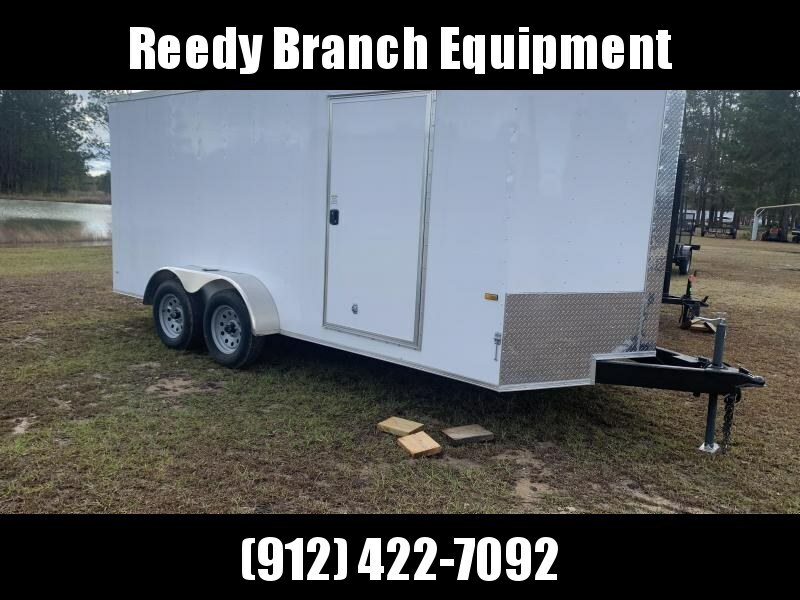 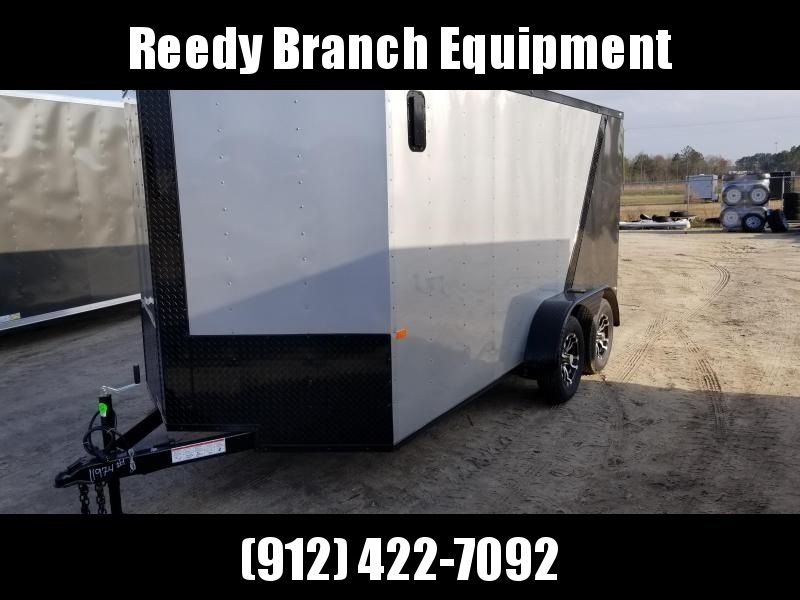 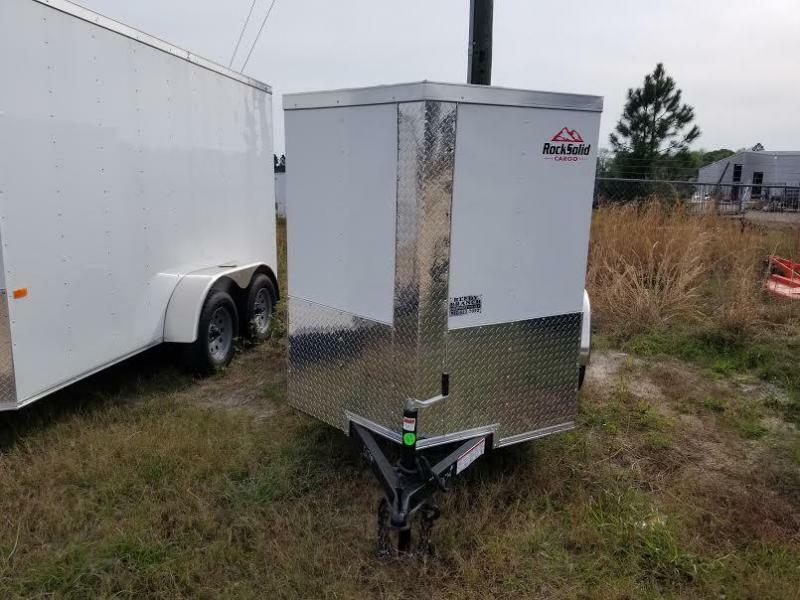 Buy an enclosed trailer to keep your tools out of the weather! 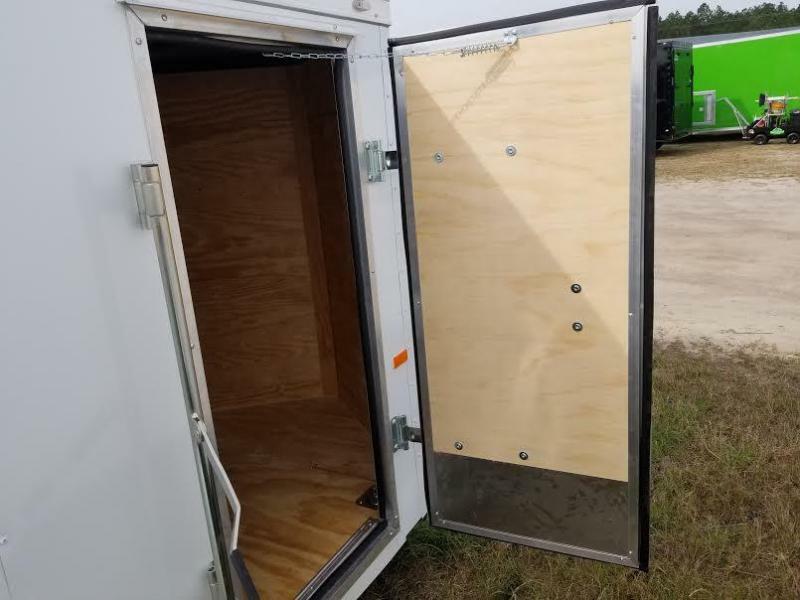 Why keep expensive tools in the back of the truck in the weather when you can keep them dry in a cargo trailer? 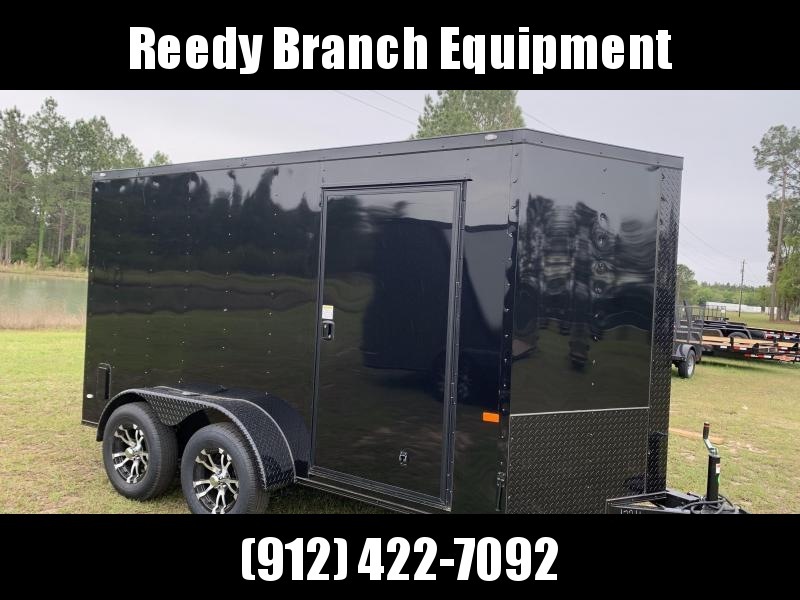 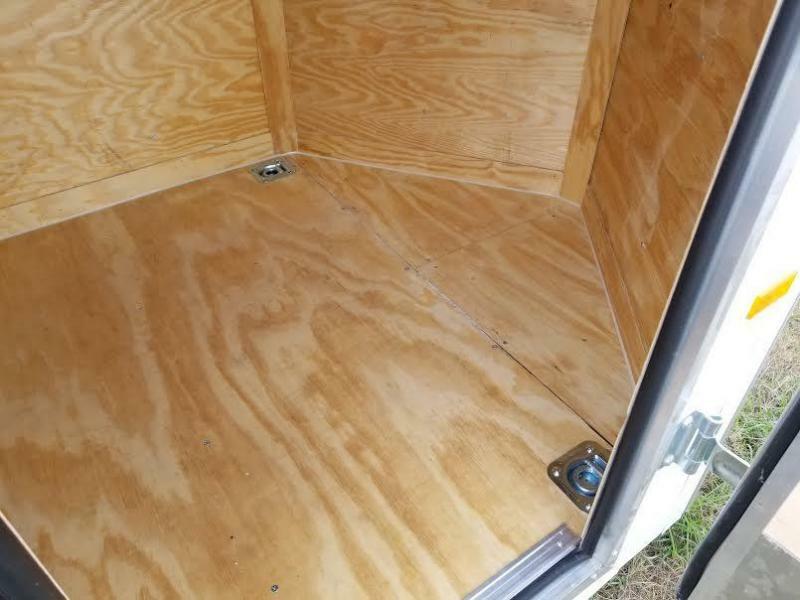 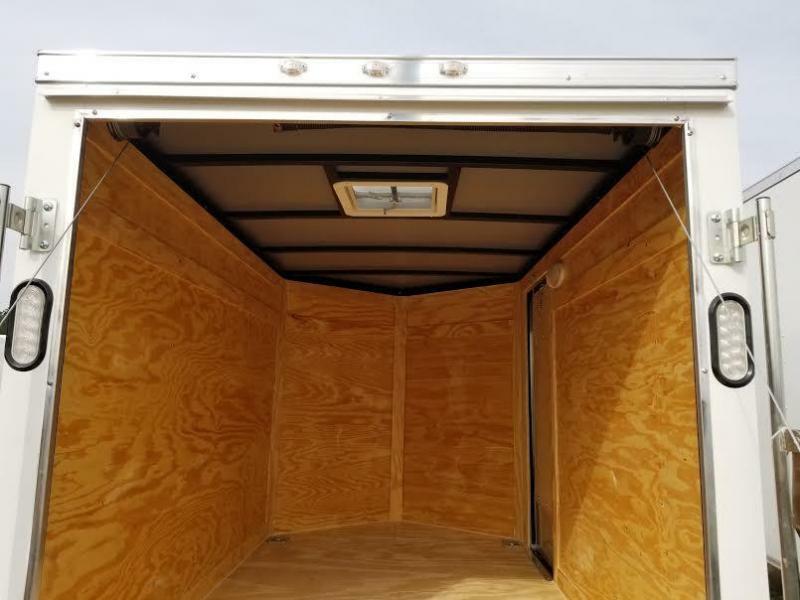 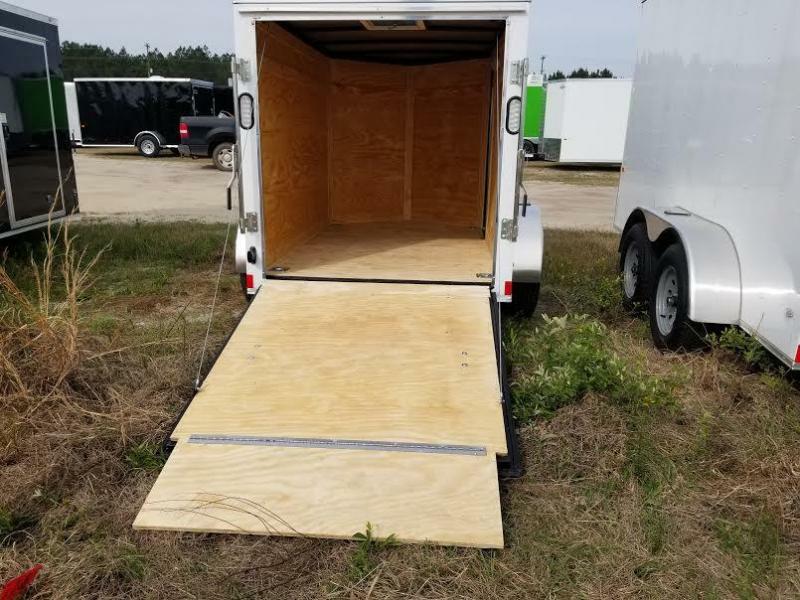 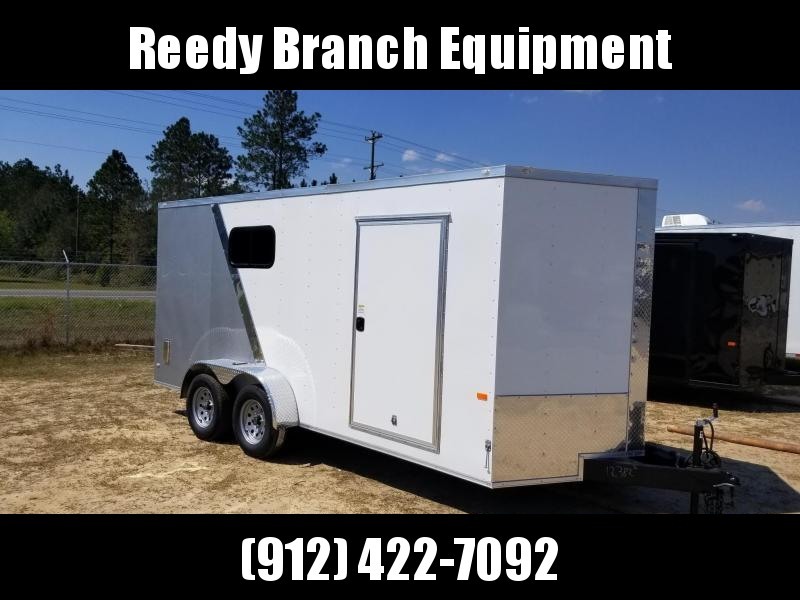 All enclosed trailers are factory pickup in Douglas, GA. 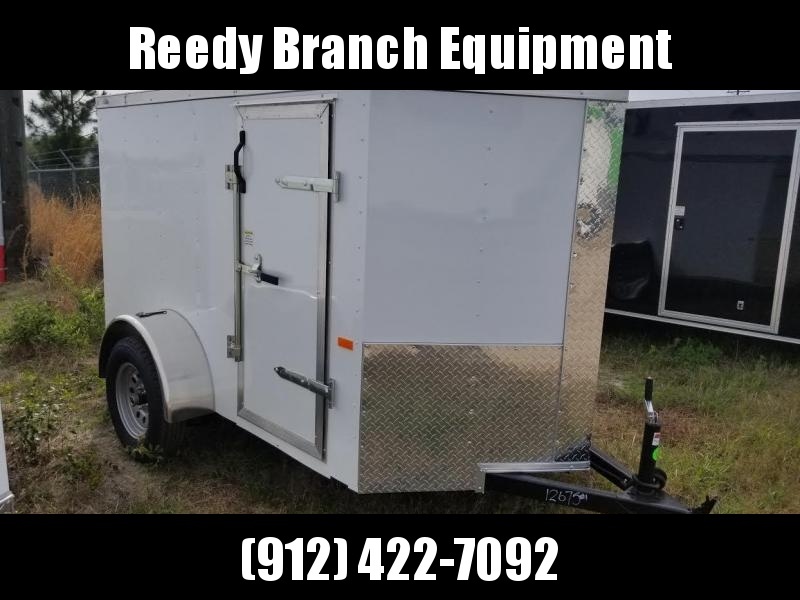 Please call us before driving to reserve yours.